Via SermonsDomain. Owwww. Off of Max B's debut album "Vigilante Season". 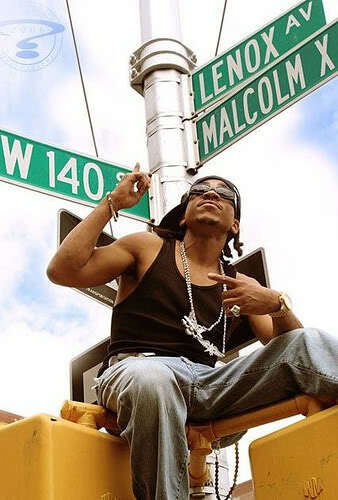 Max B ft. Dame Grease – "Vigilante Season"